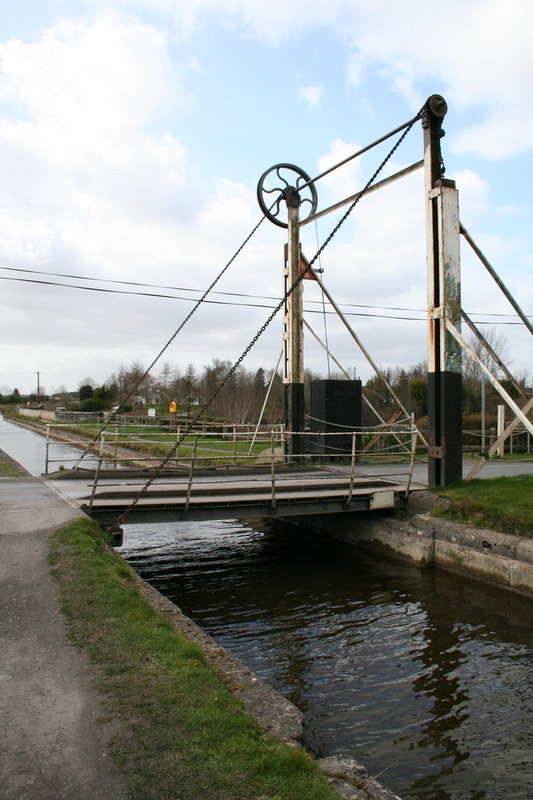 There are 25 Bridges around Monasterevin. The oldest bridge is The Pass Bridge built in the 13th. century. 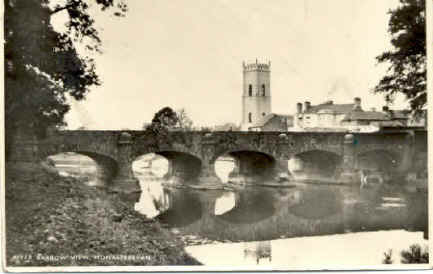 The Aqueduct was built in 1826. 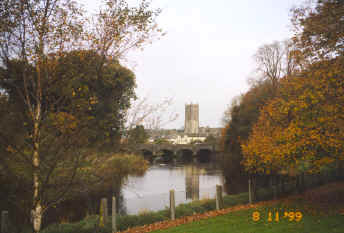 The Grand Canal flows over The River Barrow. The Aqueduct has three arches. The Metal Bridge was built in 1846 and is made of iron. It is the longest Railway Bridge between Dublin and Cork. The first train driver to cross the Metal Bridge was known as "Hell Fire Jack" because he said, "Now for Hell or Cork".